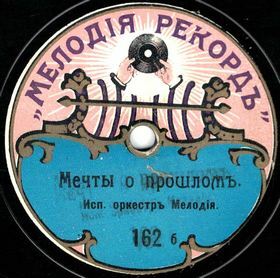 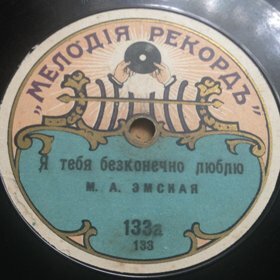 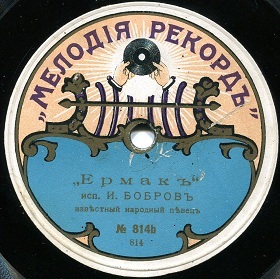 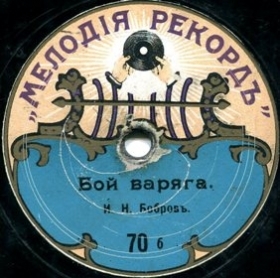 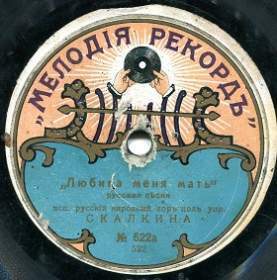 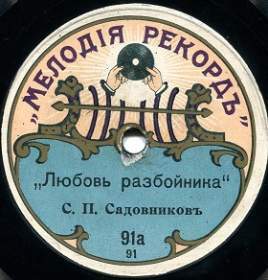 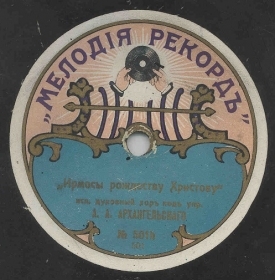 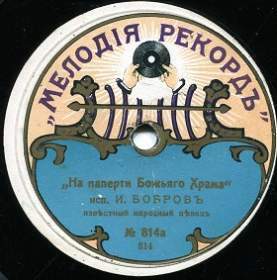 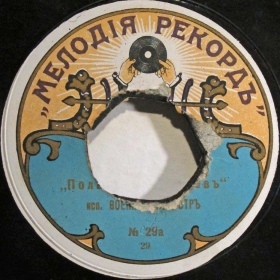 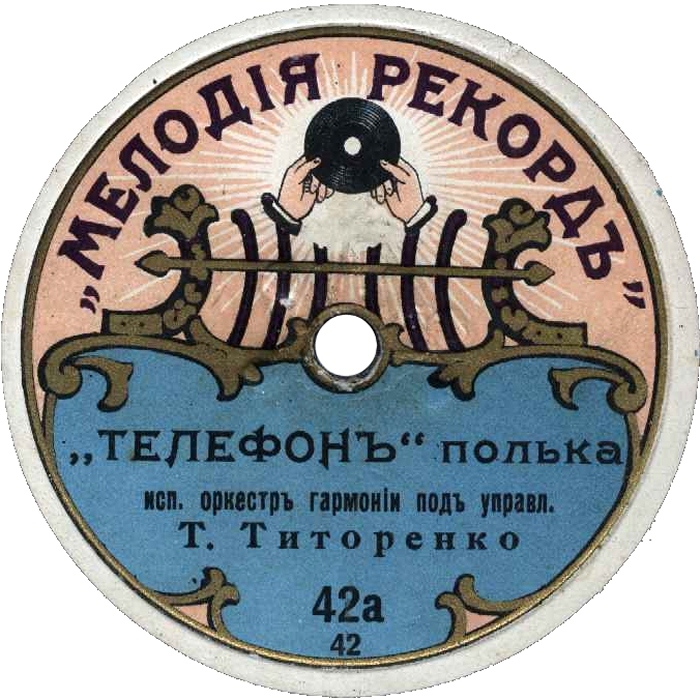 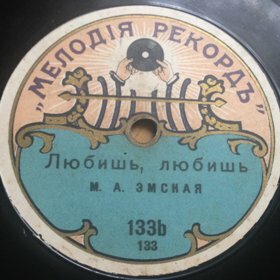 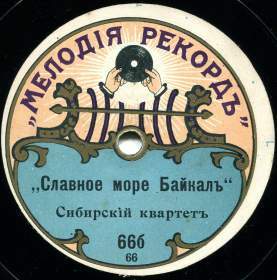 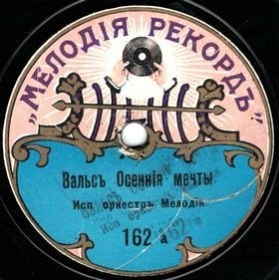 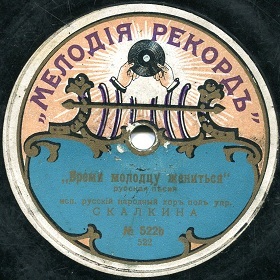 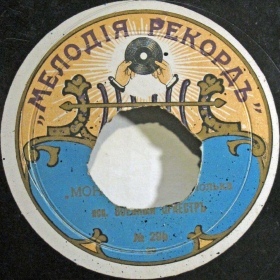 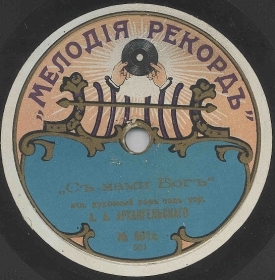 “Melodia Record” was the label of the “Association of United Manufacturers”, created in 1913 by the initiative of “Russian Joint-stock Company of Gramophones” (RAOG). 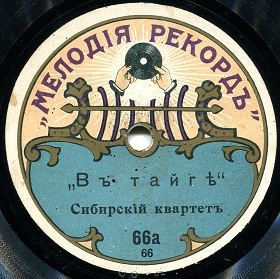 It absorbed a few small companies like “Zwukopis”, and etc. 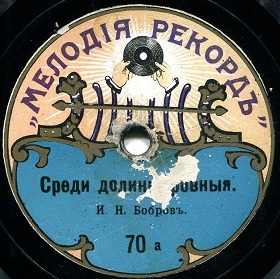 After breaking out the WWI and occupation of Warsaw by Germans, “Syrena-Record” joined the association too, though it retained its own label.